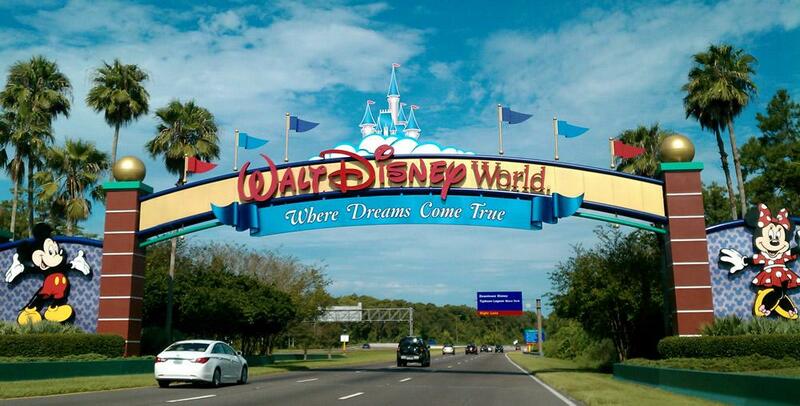 Detailed in documents filed with the FCC this week, representatives with Disney are seeking approval for a wristband that will be used for admission privileges to major theme parks like Walt Disney World in Florida and Disneyland in California. Rather than having to keep track of tickets, the “Magic Band” can be worn throughout the day and it communicates on the 2.4 GHz spectrum. The bracelet is designed to be disposable as well as waterproof for rides like Splash Mountain or Disney’s various water parks. However, it’s also likely that Disney could produce more permanent models for Los Angeles and Orlando residents that have purchased yearly access to the Disney parks. Hypothetically, it would be as simple as visiting the Disney site or using a mobile application to add a day-pass to the account tied to the band. Beyond waterproofing, it’s also likely that the band is fully sealed to prevent kids from tampering with the internal components of the band. The band houses a non-replaceable battery and there isn’t a power switch on the device. Regarding communication, the band houses two passive RFID (radio-frequency identification) tag radios; high frequency and ultra-high frequency. The band can also be personalized with a specific name. 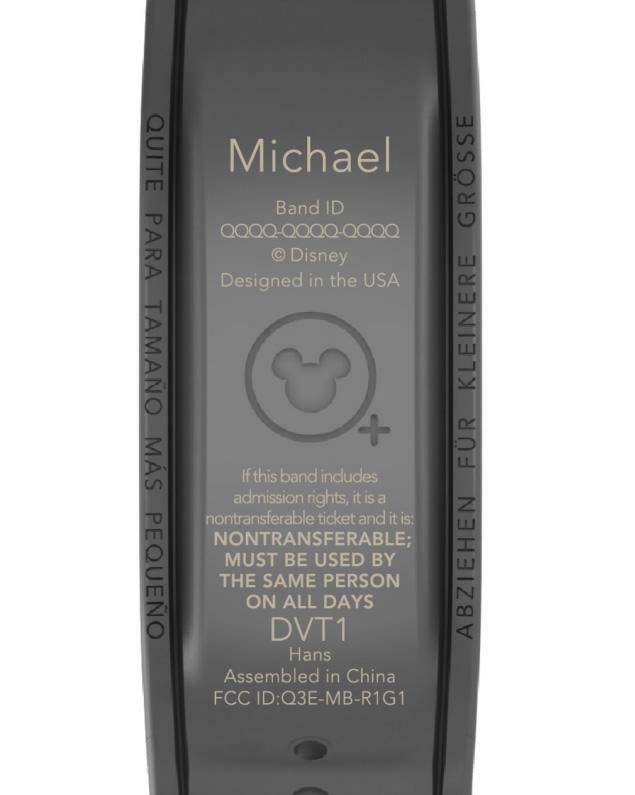 According to documentation printed on the band, the admission rights are nontransferable and the band must be used by the same person each time they visit the park. Beyond allowing visitors to gain access to the parks, it’s likely that the “Magic Band” will interact with turnstiles offering Disney’s FastPass system. The FastPass allows park visitors to register at a specific ride for a future time in order to skip long wait times. During November 2011, Disney started rolling out RFID turnstiles at Epcot that interact with a ticket using an embedded RFID chip underneath a Mickey Mouse sticker. In order to activate the turnstiles, guests hold the ticket up to the RFID scanner and press their finger on the bio-metric scanner to gain access to a new area. It’s also possible that Disney could use the “Magic Band” to allow guests access to hotel rooms at Walt Disney World resorts.